in the Dallas Observer’s 2018 “Best of Dallas” poll. 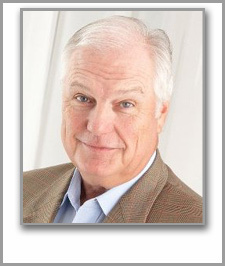 He recently received the prestigious Lifetime Achievement Award from the Radio Television Digital News Association – in good company with previous recipients, Robin Roberts, Tom Brokaw, and Andy Rooney! 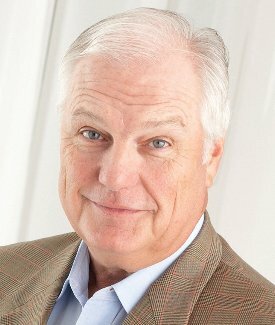 The WFAA sports anchor is known as much for his “unplugged” commentaries on social issues as for his long, successful career in broadcasting. Over the years, he has used these segments to call out everything from bigotry and hate, to gun violence and sexual abuse, to corruption, to hypocrisy, and even to acknowledge a special bond with a beloved beagle. 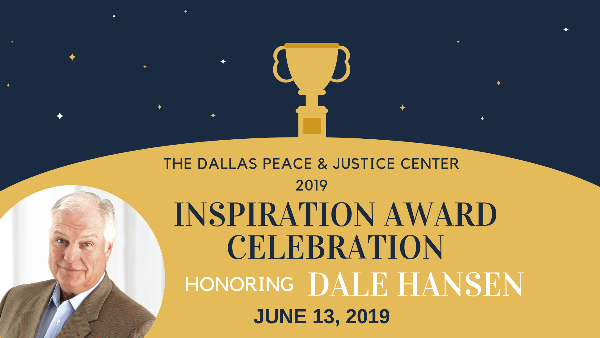 Come help us celebrate this iconic personality, whose courage to speak out in support of human rights, equality and dignity for all in an effort to “start the conversation” has inspired us to honor him with the DPJC’s 2019 Inspiration Award! THE SILENT AUCTION IS ON! PROGRAM ADVERTISING SPACE IS AVAILABLE! Help support the event by purchasing an ad in the program - submission deadline is May 25th. 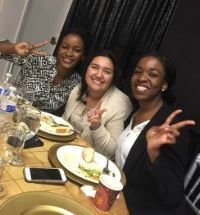 In addition to the silent auction, the reception will include booths from fair-trade and eco-friendly vendors, local artisans, non-profits, educational institutions, and socially-responsible entrepreneurs, who will be there to increase community involvement and share information about their efforts. 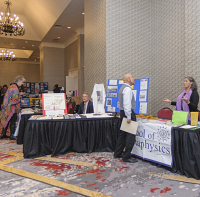 Reserve your space in our exhibition hall - reservation deadline is June 1st. Would you like to make it possible for someone else to come?